Vetrazzo countertops from the best source in the new jersey and new york area. We are specialized in marble tops for 10 years. visit our beautiful showroom with largest marble selection of countertops materials nj. 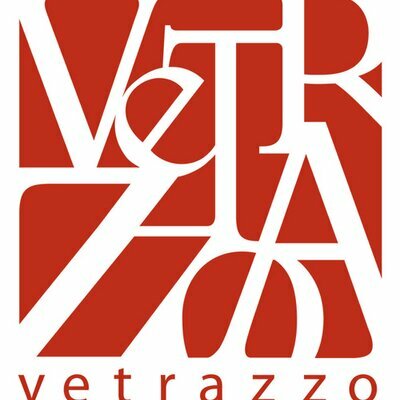 Largest Vetrazzo countertops fabricator servicing new jersey, new york. We are the real experts in kitchen and bathroom countertop fireplace surrounds vanity tops jacuzzi surrounds and much more.